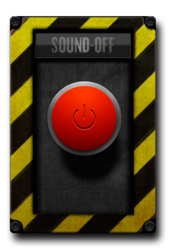 Don't trash your pickup switch any longer. 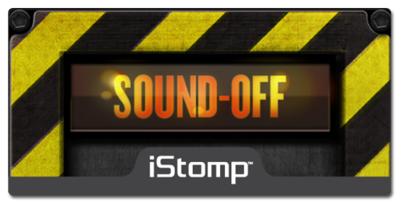 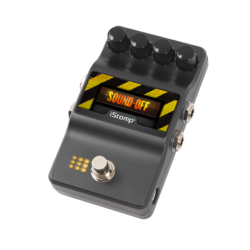 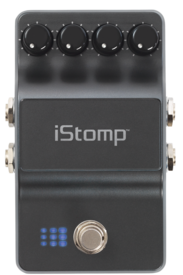 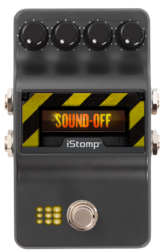 The Sound-Off is a utility pedal that provides a momentary switch to completely shut the audio signal off when the button is pressed and brings it back when released. This on/off function allows guitarists to create a special effect similar to the pickup on/off switch found on some guitars.